I have a lot of respect for EJ Owens of Legally Concealed. 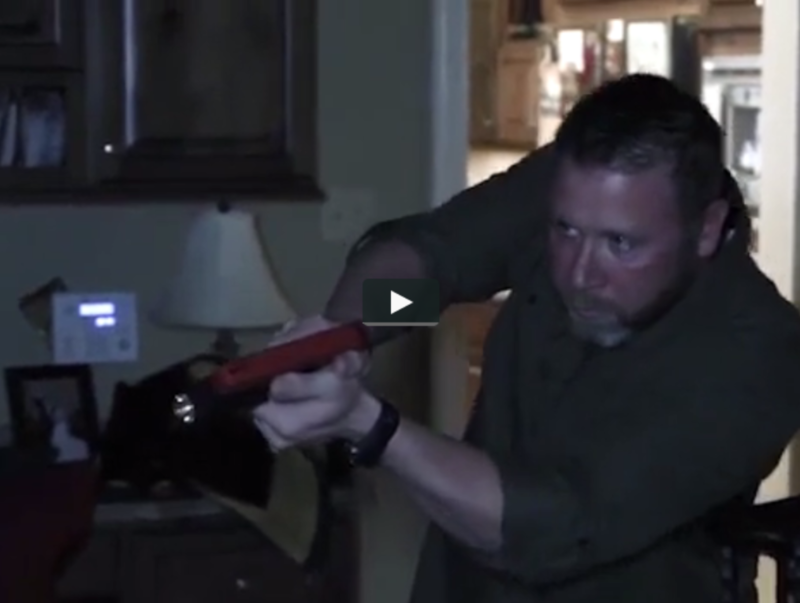 He has some of the very best online video training for gun owners that exists today. I try to review his content as often as time permits and today I was watching his videos about home defense again. Based on my team's research, a home invasion is the most common place for you to need to use deadly force and deploy firearm related defense tactics so this is a critical topic. Thank you, EJ ! You tell it straight and get to the point! Very informative videos! This was THE best video I have seen regarding HOME defense. It gave me so many things to think about and in some cases already have. I have taken those suggestions made in this video to HEART and plan to do something about my family’s safety. Carolyn, just your awareness of the potential tactical challenges puts you ahead of most of our students. I think its admirable that you have put together action plans based on different scenarios. Spread the knowledge!